No More Damaged Hair !! Have you been struggling with DAMAGED , UNHEALTHY hair? Are you looking for a great , NATURAL oil to add to your daily hair care regimen ? Well this feature is just for YOU!! I am excited about this feature . Not only is this a Natural Hair Oil , but it is SMALL FAMILY OWNED BUSINESS !! Being a SMALL BUSINESS OWNER my self , I love to show my support ! Enjoy the feature and info for purchase is listed below !! 1.What is your product? What are the ingredients ? 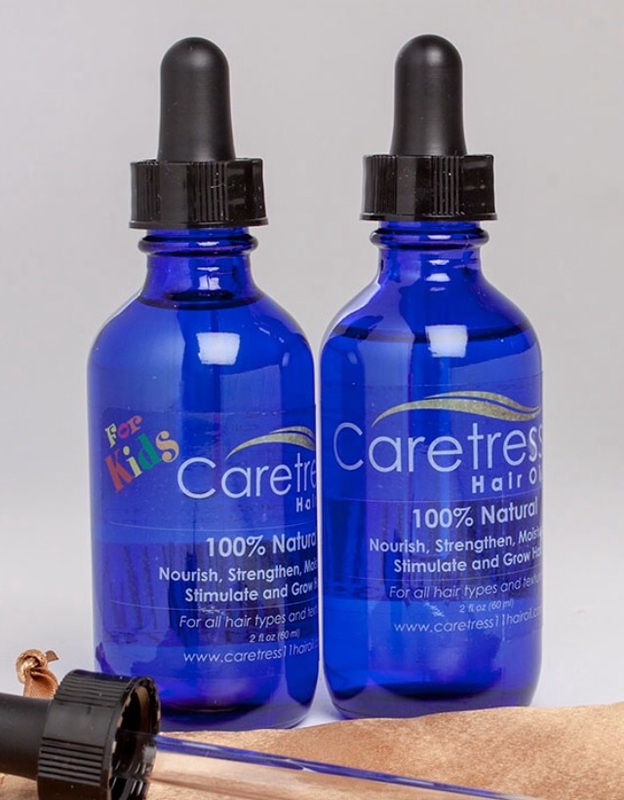 Caretress11 Hair Oil is a custom blend of 11 organic and essential oils that help promote healthy hair growth. The ingredients consist of 4 carrier oils (Olive, Coconut, Argan, and Jojoba oils) and 7 essential oils (Peppermint, Tea-Tree, Lemon, Rosemary, Lavender, Ylang-Ylang and Clary Sage oils). Caretress11 hair oil strengthens the hair, eliminates hair breakage, eliminates dry scalp, and restores damage hair follicles. It also treats various hair problems such as balding and alopecia. 2. What are the many uses of your product ? Caretress11 is a hair care product used to grow healthy hair. 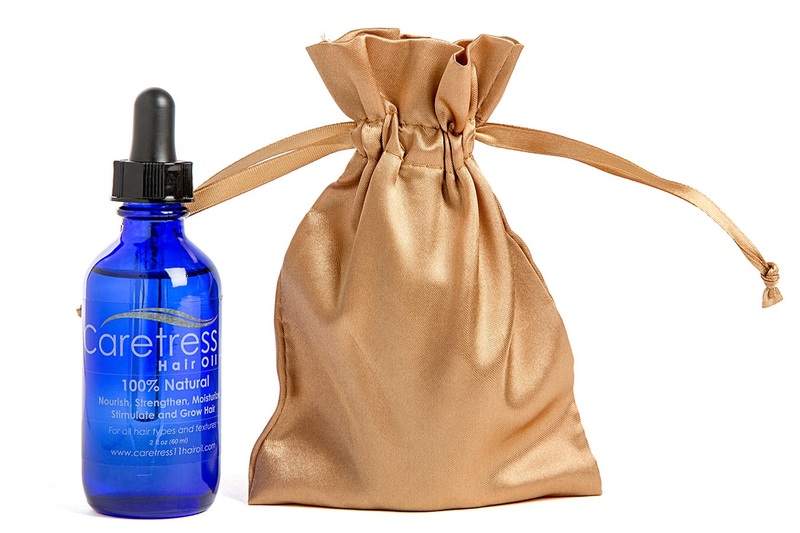 Caretress11 has many uses such a daily scalp treatment and a hot oil treatment. Hot oils treatments are essential to the scalp. In addition, adding a few drops of Caretress11 in your favorite deep conditioner can help moisturize and strengthen the hair from the root to the ends of your hair resulting in hair growth. Caretress11 Hair Oil is also available for Kids too! 3. What made you create this product , and go into business for yourself ? My mother (Eyvette) and I have been researching all natural ingredients for hair growth for about 5 years. We chose 11 types of all natural oils to achieve the perfect blend of ingredients, with properties to help to promote healthy hair growth. For about 5 years, we have researchedthe 11 ingredients, read hair care articles, and attended various aromatherapy classes. We noticed our hair growing an inch a month while becoming stronger, longer, with less breakage. It was then we decided to introduce Caretress11 Hair Oil to the world. 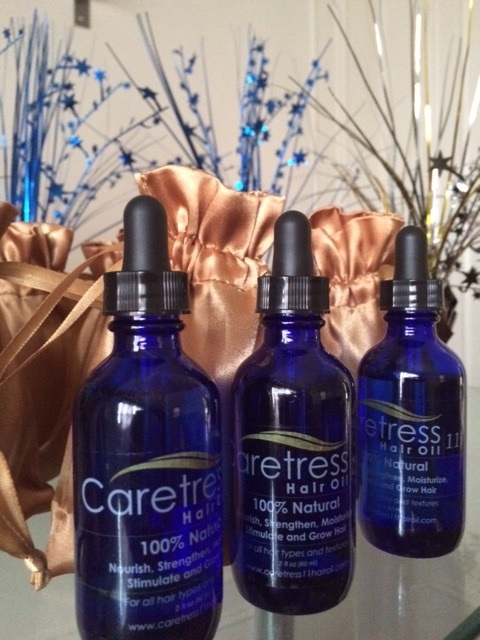 Caretress11 Hair Oil was launched in May 2015 and have been in business ever since. My mother and I will be launching the following products in November 2015: Shampoo, conditioner, deep conditioner, moisturizer and a formulated hair rinse. Our mission is to help people reach their hair goals by having an effective hair care system that will grow their hair. We want to provide people with a system that can tackle balding and alopecia as well. 4.Where can people purchase your product?